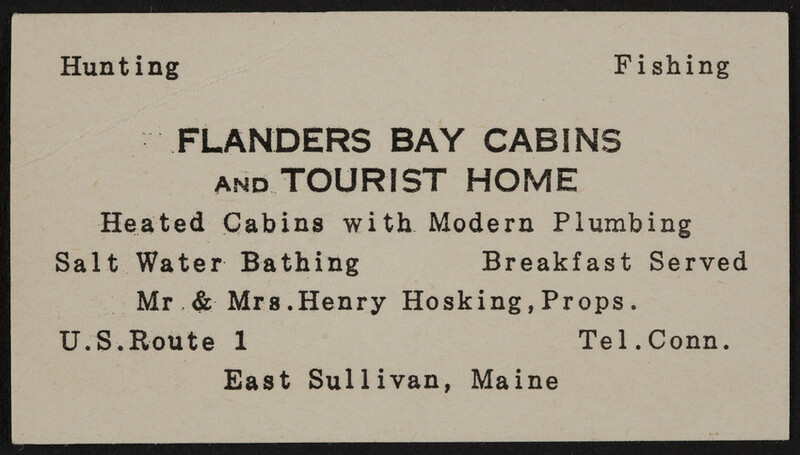 Flanders Bay… a vacation haven since the 1930’s….. While families have enjoyed visiting the property for almost 90 years, it’s humble beginnings had a more laborious bent. In 1906, the property sat adjacent to the Hanna Brickyard whose craftsman produced bricks shipped by sea to Boston in support of the construction industry. In the 1930’s, the first generation of cabins were built on the property accompanied a few years later by a tearoom situated at the entrance of the property on Route 1. Through the 1940’s, summer visitors enjoyed the cabins while hunting guides served sportsmen on the grounds in fall and winter. At the tail end of the 1950’s, our family stumbled upon this scenic jewel. Our grandfather orchestrated the first family vacation to the property in 1959 and it’s been our family’s late summer destination of choice ever since. In recent years, the shorefront house and chalet were added to the property. 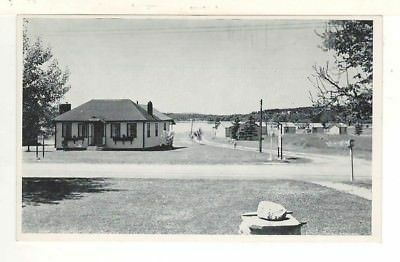 The tearoom, that for decades served visitors to the property as well as travelers along Route 1, was moved from it’s roadside location to the shorefront becoming the den/sun-room for the shorefront house. Five generations of our family have enjoyed this property through the decades and we’re proud to say we’ll be the caretakers responsible for you and your families vacation memories for years to come. Come experience the simple beauty and unspoiled charm the region has to offer; Flanders Bay….. downeast revisited.